Do you need Corporate Relocation Services? A corporate or commercial move requires exceptional organization, as well as an enhanced demand for efficiency at every turn. 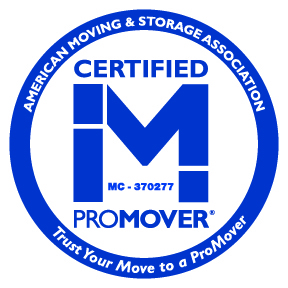 We recognize you are likely to be managing your business and personnel throughout the course of your office move. As such, we go to every length to adhere strictly to time lines, with communication and cooperation also at the top of our "to do" list. 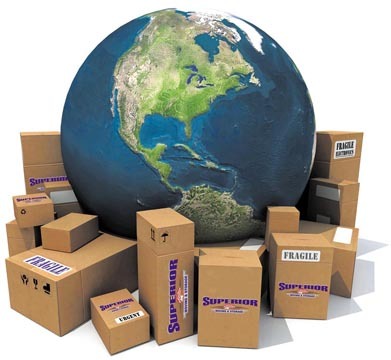 At Superior Moving and Storage, we take every possible safety and security measure when handling equipment and/or merchandise being relocated during the course of your office move. We offer enhanced inventory services to meet your specific needs as a corporate or commercial client. We understand the budget constraints associated with your move. From our estimators to our professional movers, you'll find us taking extra measures to keep your move cost-effective and well within your preferred budget. We are eager to provide the safe, efficient corporate relocation and commercial movers of your corporation or commercial business so that you experience the least amount of down-time and the best quality of services for the most competitive price. 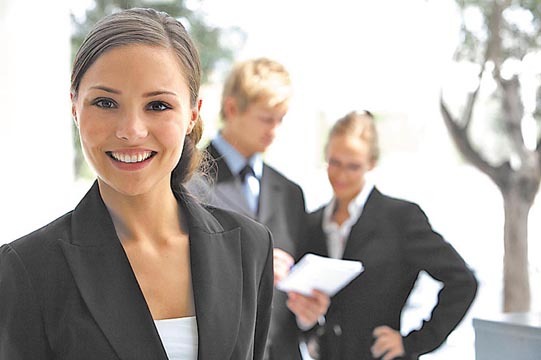 As a corporate relocation company, we understand this is your business, your livelihood and of great importance to yourself and your employees. Let us make your move a job well done! Corporate Relocation in: Palm Beach, Broward, Ft. Lauderdale, Coral Springs, Weston, Boca Raton, Plantation, Delray Beach, Deerfield Beach, Boynton Beach, Pompano, Light House Point, Parkland, Hollywood, Florida and all US.